WD Services, Inc. carries over $100,000 of stock including 128 different sizes and style filters for every spray booth style, manufacturer and filter style from 3 filter manufacturers. Usually, we will ship to your location is within a few days if not that day (depending on time your order was placed). 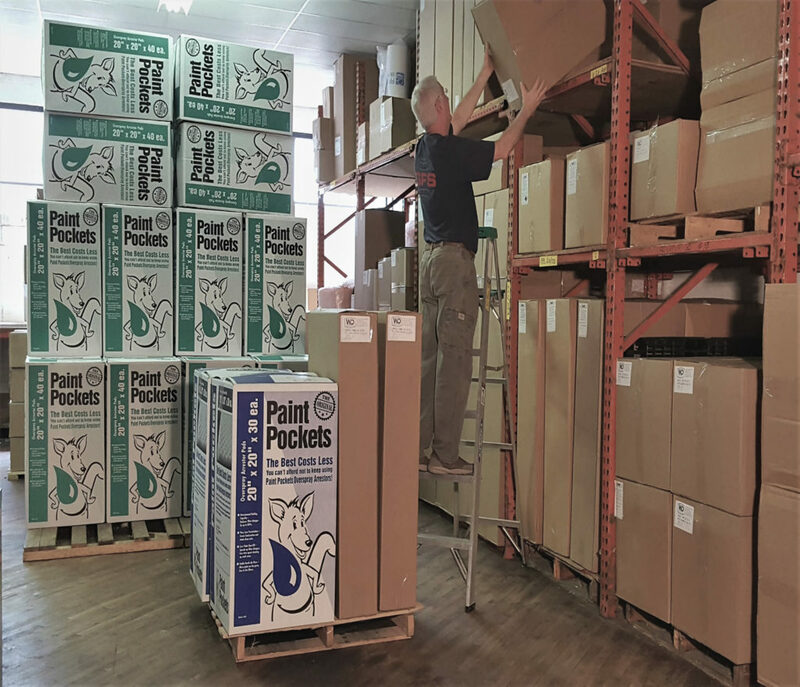 We carry almost 95% of every available filter imaginable, and we will ship to your location in only a few days. We will try to get you the filters you need on a timely valued basis and will advise you the time frame that your filter will be shipped to you.